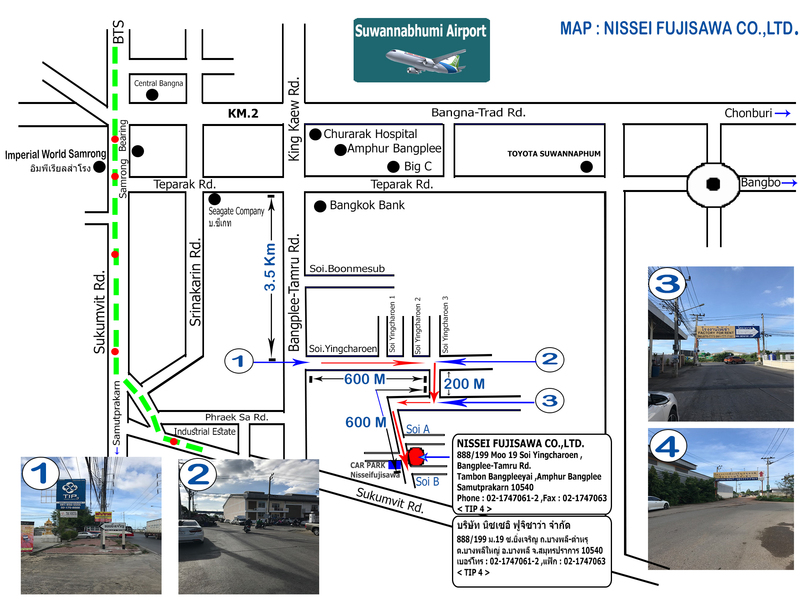 Nisseifujisawa.co.,ltd. : Continuous Improvement Toward Customer Satisfaction ::. If you have any questions Or suggestions about the website. Comments can offer ideas into form following.